Arthur C. Bracken, 79, of Lancaster, passed away on September 30, 2018 at Lancaster General Hospital. 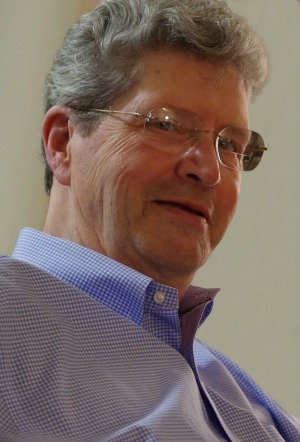 He was the loving husband of the late Marianne Z. Bracken who preceded him in death in 2017. Born in Johnstown, PA, he was the son of the late William and Olga (Heider) Bracken. He was the proud owner of Bracken Shoe Repair Shop in Lititz, PA for 36 1/2 years. In his spare time, Arthur enjoyed collecting coins and spending time with his family. He was the Grandmaster of the Masonic Lodge #43 in Lancaster. Arthur is survived by two daughters, Sharon Heinaman of Bound Brook, NJ and Kathy Derliunas of Shiremanstown, PA; grandchildren, Rachel, Kara, Jessie, Ethan, Faith and Seth. Also surviving is a sister, Cindy Rambish. Relatives and friends are invited to attend a Memorial Service at Westminster Presbyterian Church, 2151 Oregon Pike, Lancaster, PA 17601 on Saturday, October 6, 2018 at 11:00 AM. A visitation will take place before the service from 10am-11am. Interment will be private in the Westminster Presbyterian Memorial Gardens. There will be a time for fellowship and refreshments immediately following the service. Ernie and I knew Art and Mary Ann and we were so sorry to hear of his passing. We extend our sincere sympathy to the family during this time.